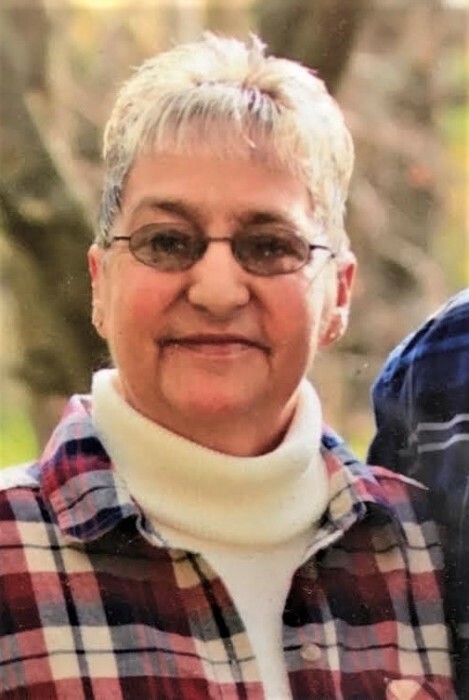 Linda Brown, age 61, a resident of rural Pennville, passed away on Sunday, June 3, 2018, at University of Michigan Hospital in Ann Arbor, Michigan following an extended illness. Linda was born on July 9, 1956, in Bluffton, Indiana, the daughter of Alvin “Short” and Edith (Gilley) Watkins. Linda graduated from Pennville High School in 1975 and worked at the Pennville Pantry for over 31 years. She married Lowell “Dean” Brown on July 6, 1984. Visitation will be held on Tuesday from 10 a.m. – 1 p.m. at the Pennville Chapel of Williamson and Spencer Funeral Home. Funeral services will follow at 1 p.m. on Tuesday at the funeral home. Burial will follow in the IOOF Twin Hill Cemetery in Pennville. Memorials may be directed towards the Kristan Corwin Memorial Scholarship Fund or Seth Corwin Memorial Scholarship Fund.